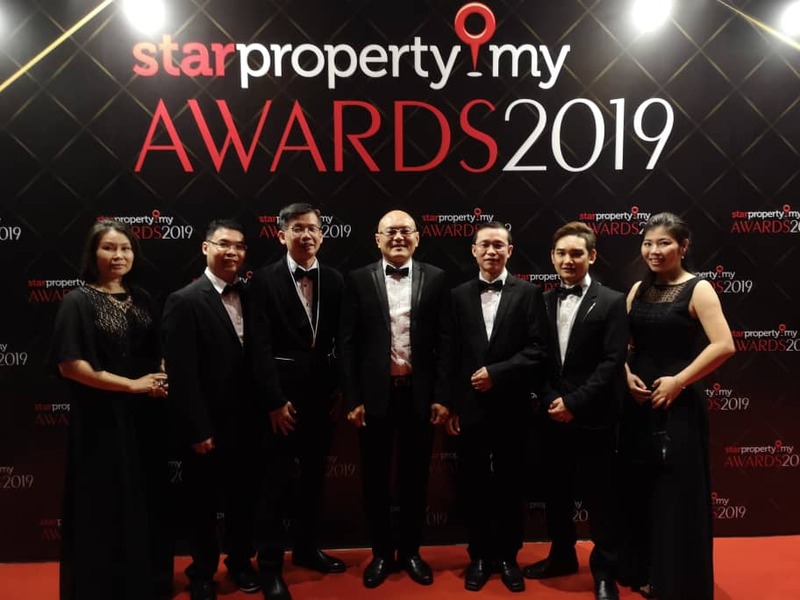 It was a rewarding night for Ideal Property Group at The Starproperty.my Awards Night 2019 on yesterday to receive the accolade being the Honour Winner for Family-Friendly Developments Award. 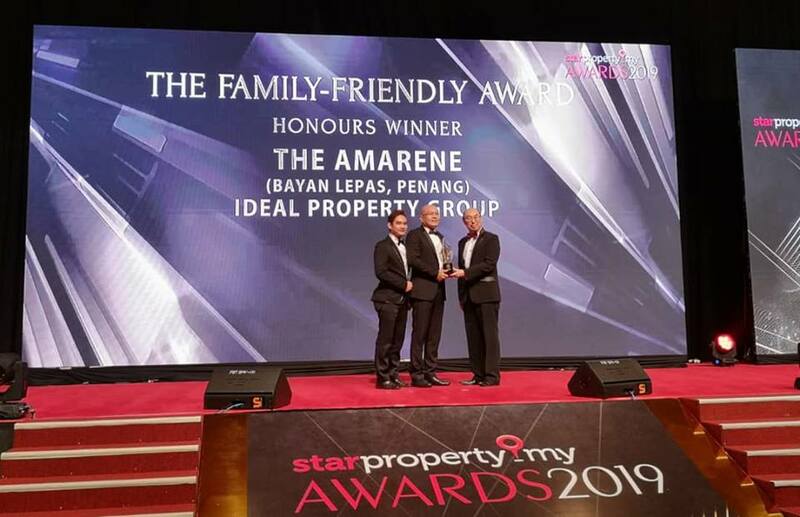 Ideal’s project, The Amarene is recognized as one of the outstanding family-friendly development among the many Malaysia’s most exceptional developments. The freehold project located in Bayan Lepas, Penang, is a low-density built for multi-generational living. Two 35-storey towers with only 410 units is perfect for those who value privacy and security. The project which comes with 1,100 sq ft and 1,200 sq ft units which are designed with practically and spaciousness in mind. The 1,200 sq ft is the dual-key concept unit for owners to enjoy the option of investment, for rental, or even for own stay which accommodates multi-generational living under one roof. 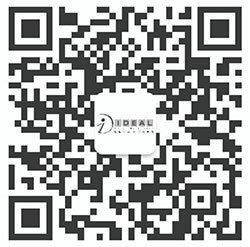 Cheers to all Ideal members for the great effort and dedication to Amarene! 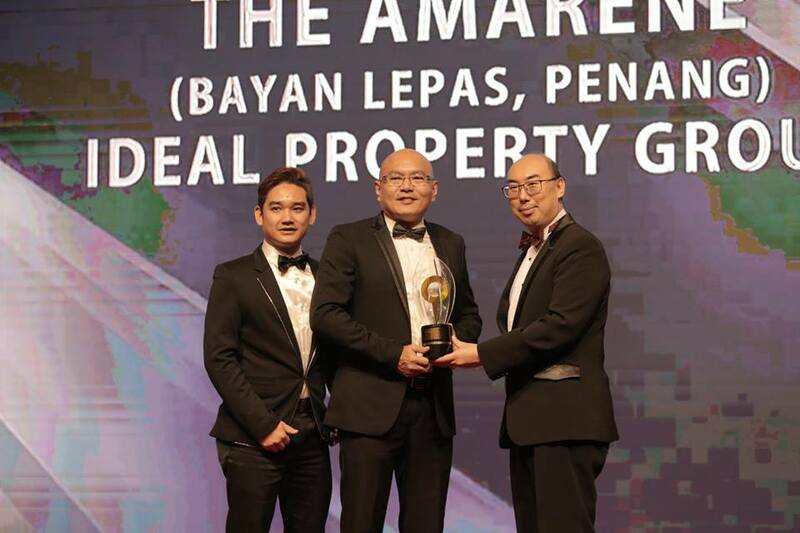 Also heartiest congratulations to all the proud owners of Amarene units for owning this award winning home!